Rosie & the Riveters never planned to get political. But opening a newspaper or watching the news these days made it impossible to see the status of women around the world and stay silent. 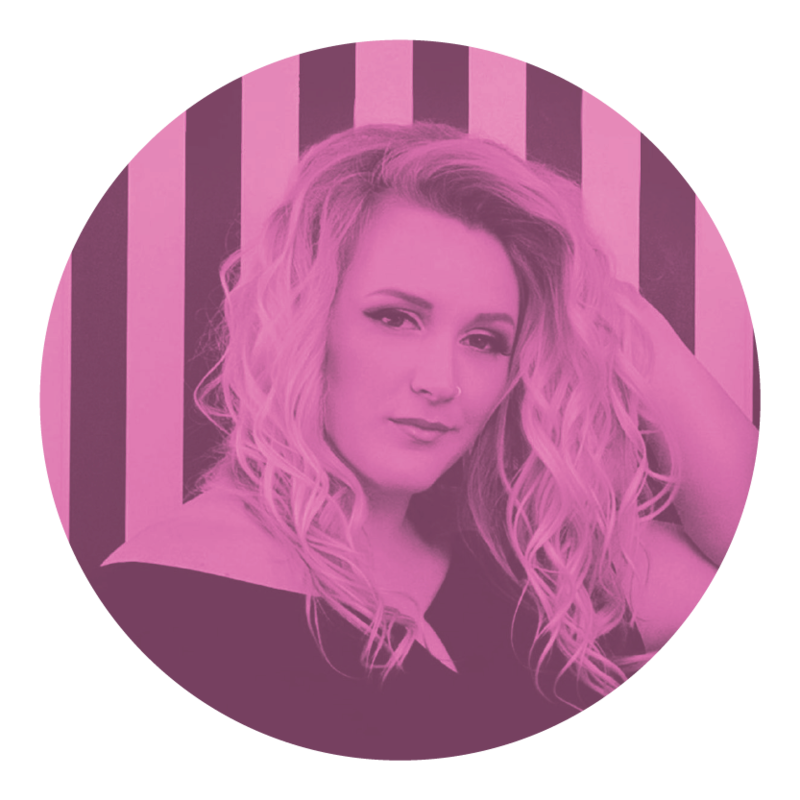 The result is Ms. Behave - a collection of gritty, sultry, folk-pop anthems that paint a portrait of a woman’s voice in a man’s world. 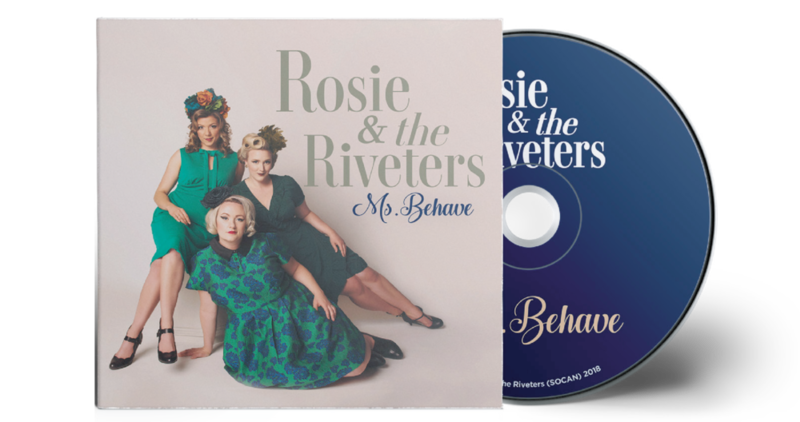 Ms. Behave was released in April 2018 and remained in the top 10 US folk music charts for 17 weeks. It peaked at #3 on the CBC Radio 2 Top 20, and was featured in publications such as Rolling Stone Country, No Depression, Parade Magazine and PopMatters. 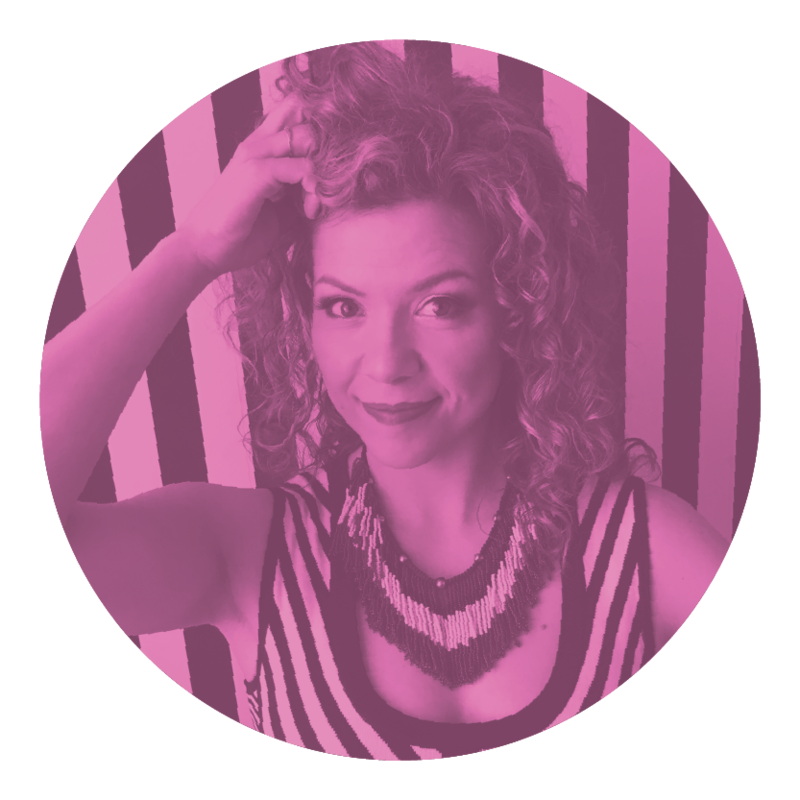 Rosie & the Riveters invests 20% of their merchandise profits into women’s projects and businesses around the world through KIVA.org. They’ve helped women like Alice in Kenya expand her horticulture farm and Maria in Ecuador purchase a sewing machine for her tailoring business. To date, they’ve contributed more than $13k to over 300 projects around the world.